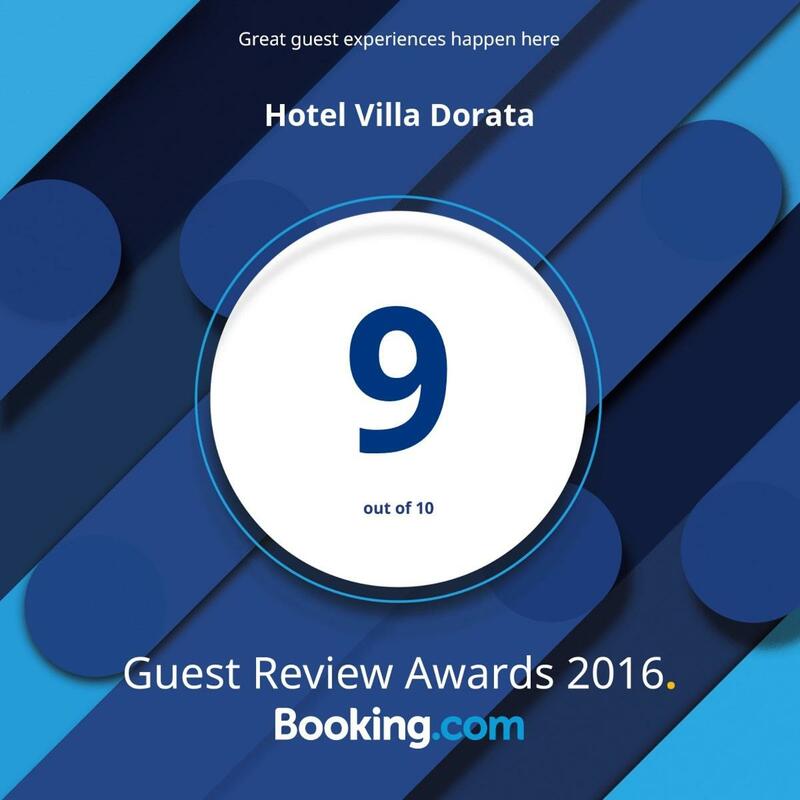 Just over 1 km from the main crater of Etna, in a setting which never ends to amaze us, is located the restaurant of Villa Dorata, characteristic and authentic by vocation. The elegant and refined room is furnished with taste and originality; its colors, fabrics, precious detail give it a unique and unmistakable personality. The attention to detail also characterizes the cuisine, which is rich in Mediterranean flavors and essences, but also cleverly mixes Sicilian tradition with the colors and spices of the farthest seas, interpreted with creativity, taste and aesthetic sense. Our cuisine is born from a deep love and respect for quality catering, made of welcoming atmosphere, conviviality and the rediscovery of the flavors of once upon a time. The menu gives nothing to fashion and exoticism but remains dear to all that repertoire of the original Sicilian food such as caponata, parmigiana and eggplant rolls. Flavors and scents of Sicilian tradition able to seduce the most demanding palates.